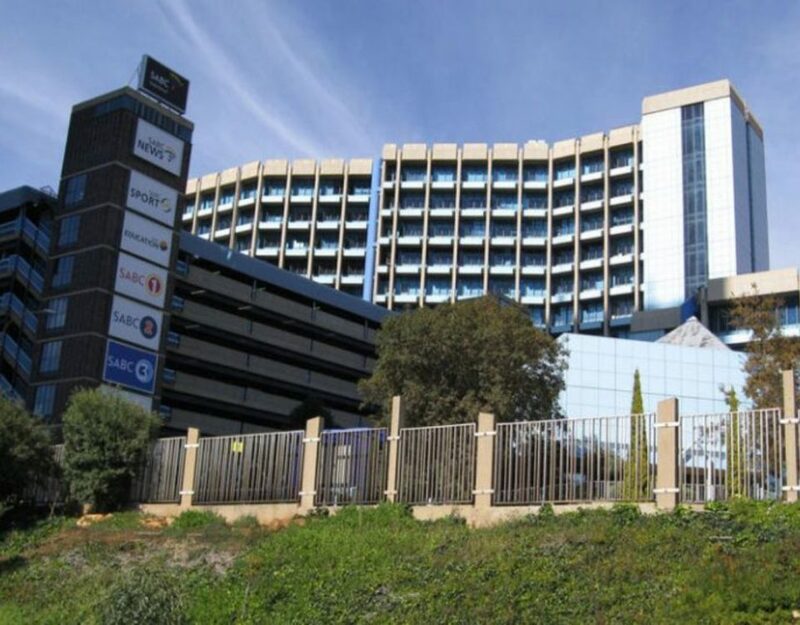 Buttressing this great victory, the SABC is reported to have accordingly submitted a letter to ICASA, confirming that it will abide by the ruling and recommendations of the regulator’s Complaints and Compliance Committee, and was adopted by Council on Monday 11 July 2016, confirming, once again as was done in the so-called “Nkandla” Constitutional Court judgment that the findings and recommendations of a Chapter 9 institution, such as ICASA is, are binding. 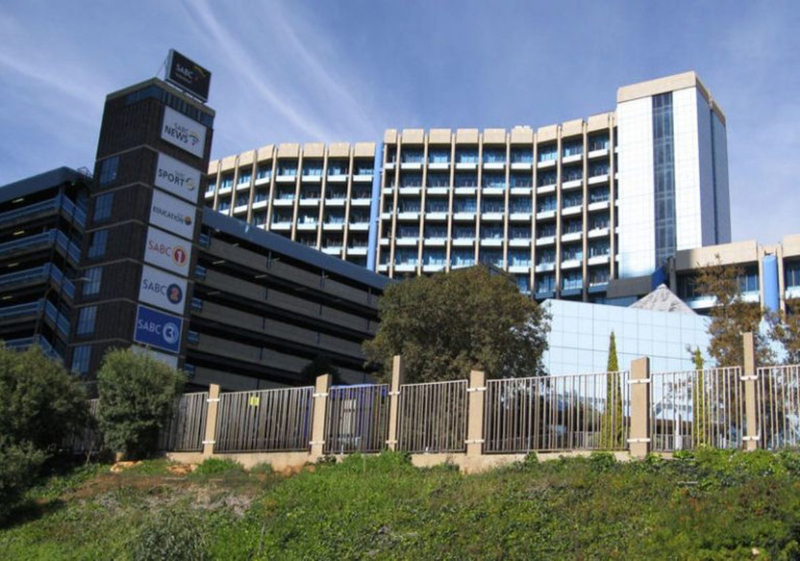 It is regrettable that the SABC’s COO, Hlaudi Motsoeneng, and Board Chairperson, Obert Maguvhe, took this long to come to this rational and principled conclusion after much huffing and puffing and blowing hot steam. These two victories, however, only address the third of our six simple demands towards the turn-around of our SABC which has been in the double crisis of credibility and corporate stability for no less than the last decade. 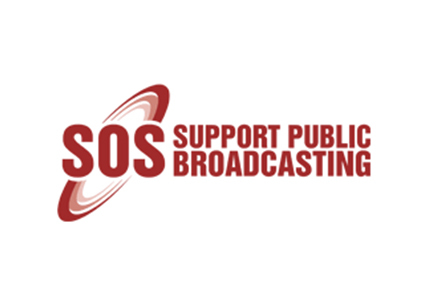 Principally, we are mindful of the fact that the SABC 8 have been summarily dismissed by Motsoeneng, with the support of his delinquent Board, a power-hungry Minister of Communications and an equally delinquent Portfolio Committee on Communications in Parliament, have not yet been reinstated with immediate effect. Indeed, we are concerned about the continued climate of fear and terror, and culture of self-censorship that has gripped rank-and-file SABC workers by their throats. A climate and culture that was established by, and continues to be enforced by Hlaudi Motsoeneng.